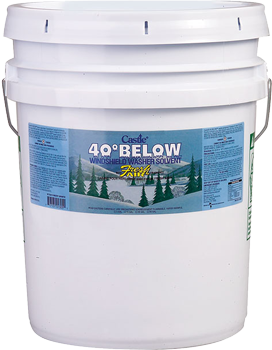 Castle® 40° Below™ is formulated to combat bitter “North Country” winters. This unique washer fluid cleans windshields, will not freeze in the coldest conditions, and provides a pleasant fragrance inside the vehicle. 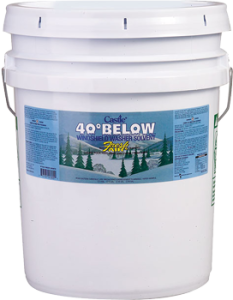 Pour into washer reservoir at full strength for cold winter use.